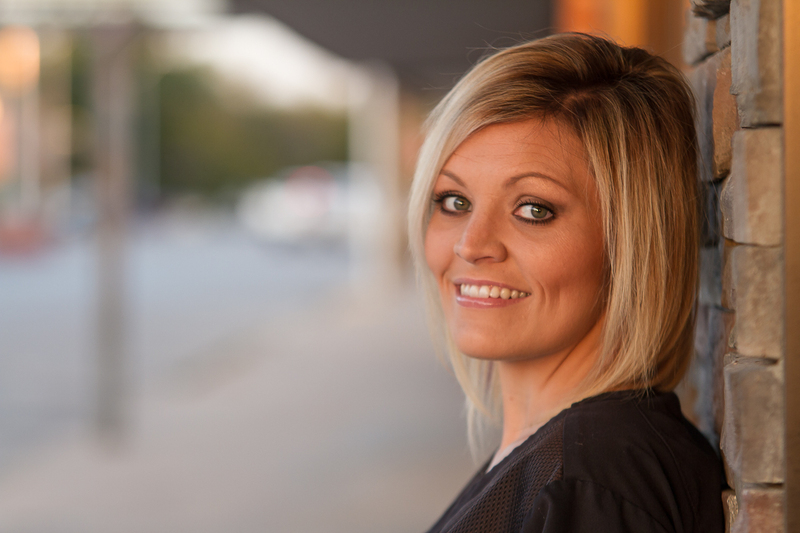 Siearra Burns | Carnegie, OK | Liberty Dental Jamie Cameron, D.D.S. Siearra Burns is a native of Cyril, OK and currently resides in Apache, OK, with her husband, Tye Jackson and two sons, Kirby and Lane. Siearra attended Cyril Public Schools from kindergarten through high school and graduated in the Class of 2004. She spent 2 years at Cameron University and then went on to the Caddo-Kiowa Technology Center in Ft. Cobb to receive her LPN. Siearra started working with Dr. Cameron as her receptionist but then wanted to learn how to assist because that is where here heart was since she was a LPN. She can work anywhere in the office and is a great help to the team. Siearra enjoys spending time outdoors with her family and friends. She enjoys the town of Carnegie and feels blessed to be a part of Liberty Dental!